Video is going viral of Republican Senator Bill Cassidy schooling a group of whiny liberal activists after they demand he "apologize" to their children for "ruining their futures" by voting for Judge Kavanaugh. “No, we’re not using them as tools. We’re not using them as tools,” Shapiro interrupted. 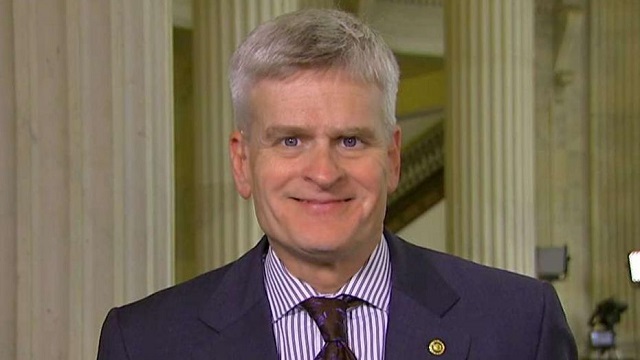 They were expecting Jeff Flake... instead they got Based Bill Cassidy.